I reviewed this book on my Clean Adult Fiction blog and wanted to share it with you since the character is only 20 years old. It’s the summer of 1913 and Cora Kensington’s life on the family farm has taken a dark turn. Not only are the crops failing, but someone dear to Cora is failing as well. I loved Lisa T. Bergren’s River of Time series so when I saw this one I knew I had to read it. 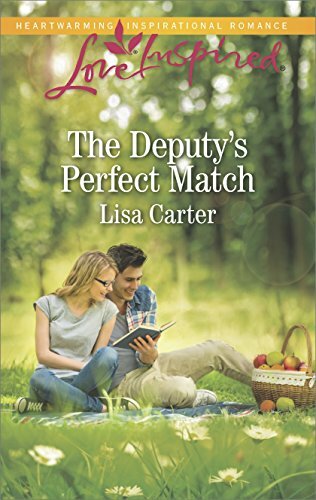 It was very different from the River of Time books with much less action, but Lisa delivered again with amazing characters you can’t help but fall in love with and scenery you’ll be dying to visit. Cora (side note: I love that name) was twenty years old when her life changed drastically. Obviously I don’t want to ruin the mystery so I won’t tell you what happens. Some of the other kids her age on the Grand Tour aren’t happy to have a girl from a farm accompanying them. Cora had to learn to maneuver through some tricky relationships. Cora was someone I really wanted to see succeed. I enjoyed watching her journey. There were a few guys with romantic interest involved which always makes the read more interesting for me. The scenery was beautiful. It made me want to take a tour of Europe. I’ve always wanted visit London and France and Italy. The characters were able to see some amazing sites. There was mystery and excitement throughout. I’m looking forward to continuing the tour with Cora in the next book of the series! Today is the last day to enter Lisa’s Glam Giveaway for a $350 Visa Cash Card. Click HERE to go to Lisa’s blog post to learn more about it. 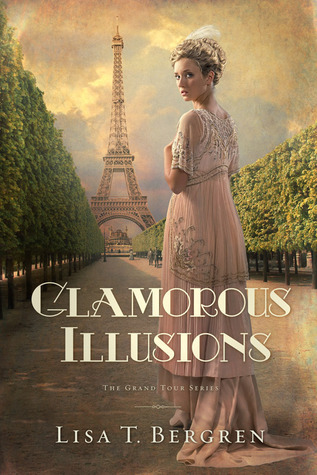 There will be a Glamorous Illusions Author Chat Party tomorrow night at 8/7central. Click HERE for the facebook page. Thanks for the heads-up about the contest!